Working on a new video game? 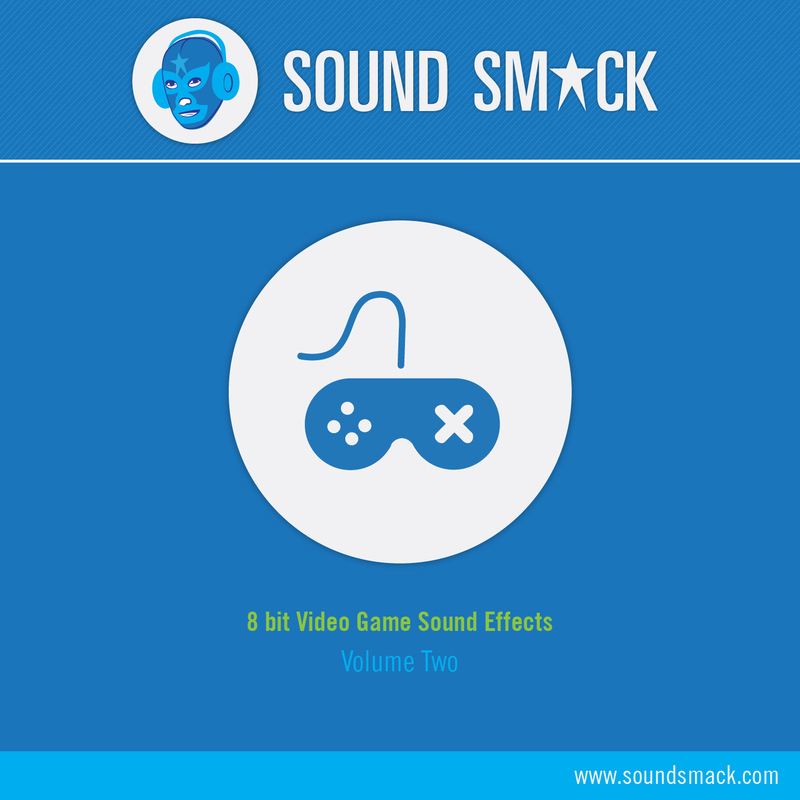 We’ve released our favorite video game sound effects to the public! One of the most important parts of a video game is the sound effects. How else are you alerted when you level up or receive a game over. In addition, these are 8 bit sound effects so you get the perfect effect for your game.